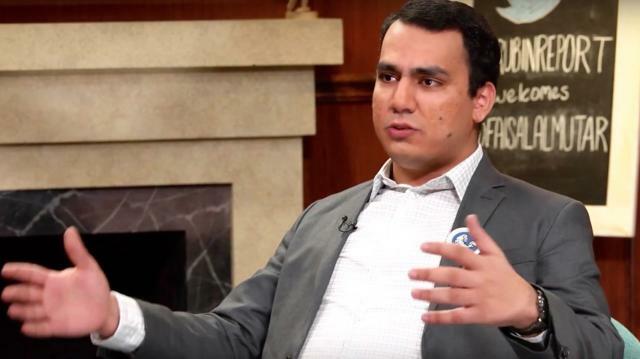 Faisal Saeed Al-Mutar, human rights activist, joins Dave Rubin to talk about opening closed societies and crowdsourcing human rights. This is part of a longer interview with Faisal about human rights, the middle east, Islamophobia and more. Stay tuned for more clips coming today 11/11, tomorrow 11/12, and the full episode on Friday 11/13.